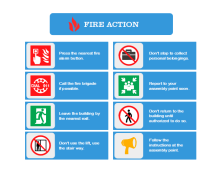 Automated fire evacuation diagram templates in various formats. 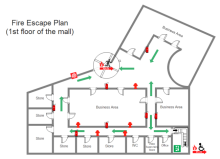 The purpose of a fire evacuation plan is to facilitate and organize people's actions during emergencies. 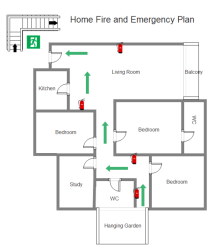 So it is very important to design such plans. 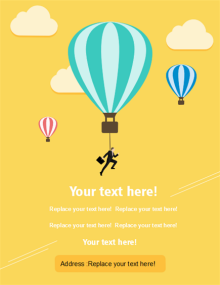 You can do it easily in Edraw, which offers you editable and shareable templates as well as all necessary shapes. 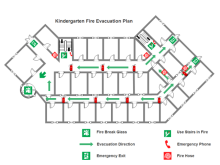 Create a fire evacuation diagram with some simple clicks in Edraw which has drag and drop interface and advanced tools. Only a few minutes are needed to gain professional results, even for novice users. 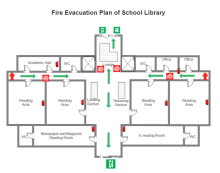 Free download fire evacuation plan templates on professional diagram sharing community. 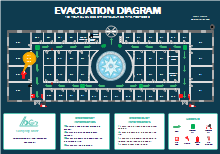 With Edraw, you can edit and print the free fire diagram templates for personal and commercial use.